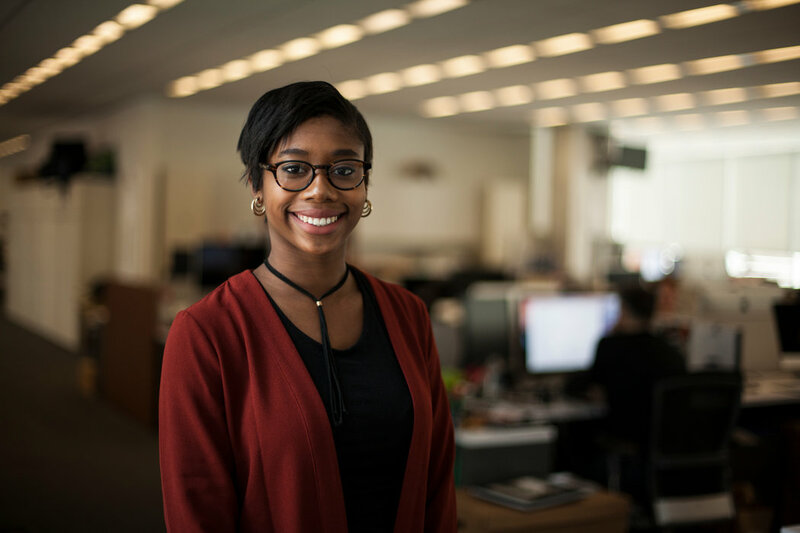 McKenzie is a recent graduate of Kent State University, where she served as copy desk chief and diversity editor of the student newspaper, The Kent Stater. Last summer, she was a Dow Jones News Fund Editing intern at The St. Paul Pioneer Press in Minnesota. She is a member of the National Association of Black Journalists.